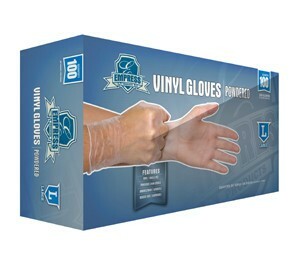 Gloves, Empress Powdered Vinyl, Large 100ct. Box. 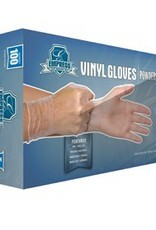 Hand protection solution for you, your customers, and employees. Great for emphasis on tactile precision and avoiding allergy risks.